Portable power bank so that you can conveniently charge your device while on the go. Charge your devices with the cables included with those devices. 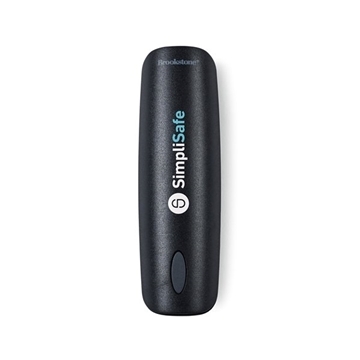 Rechargeable lithium battery charges to full capacity in 2-4 hours. 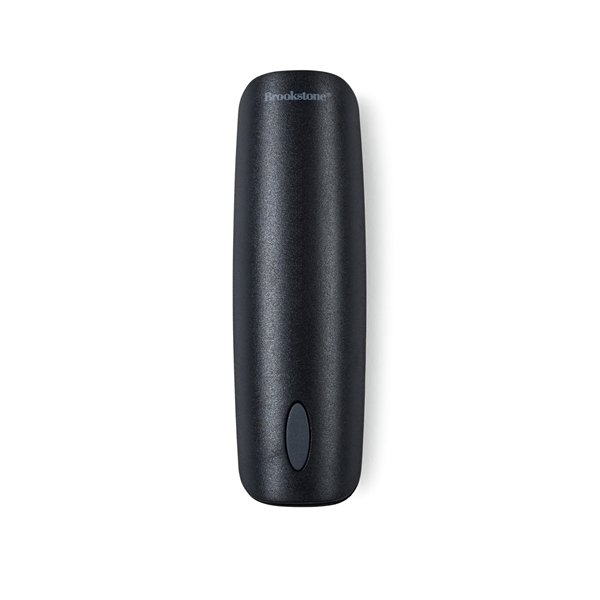 2200 mAh with 1A output. 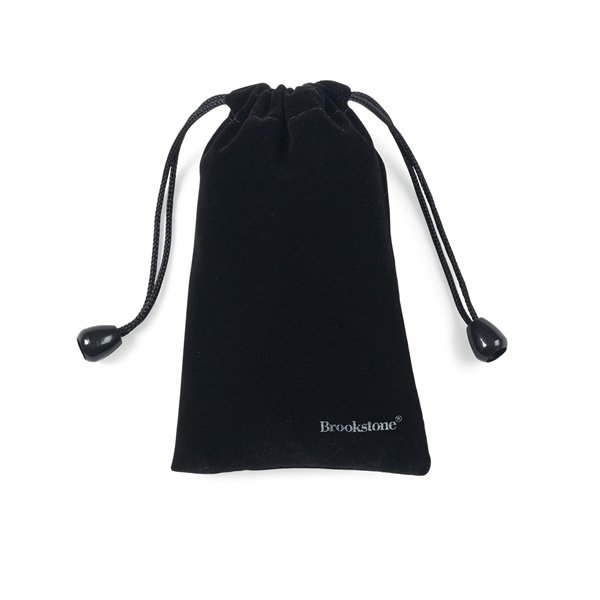 Brookstone® drawstring storage pouch included.